Microsoft has made it easier for iOS and Android developers to make their apps run on Windows 10. 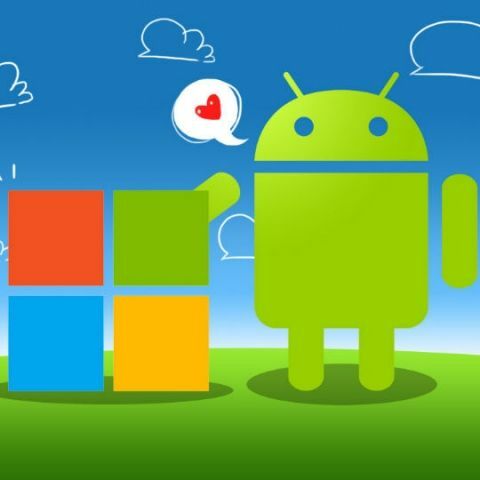 There’s no denying that Android and iOS are now the focus of most consumer app and software developers and now, Microsoft wants to change that. The company is now making it easier for Android and iOS app developers to port their apps so that they can run on Windows 10. During the ongoing BUILD conference, Microsoft revealed that Android app developers will be able to reuse the C++ and Java code used to develop their apps for Android, to make the apps operational on Windows 10. Microsoft said that the developers of the hugely popular game, Candy Crush Saga, used this method to bring the game to Windows 10. What the above means is that Android and iOS developers won’t have to recode their apps from scratch in order to make them work on Windows 10. This move clearly shows that Microsoft has admitted that developers prefer to launch new apps on Android and iOS and now, Microsoft wants a part of that pie. We still aren’t clear about how easy it will be to port the apps and only time will tell if developers will warm up to the idea. Windows was clearly the focus on the first day of Microsoft's BUILD conference and the company revealed several new features and updates to the newest iteration of the operating system.